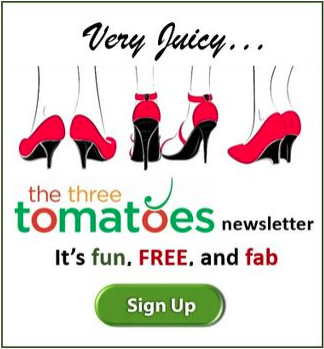 Tomatoes, if you are like me, you cherish a good read. Nothing beats walking into an independent bookstore and browsing as long as you like. 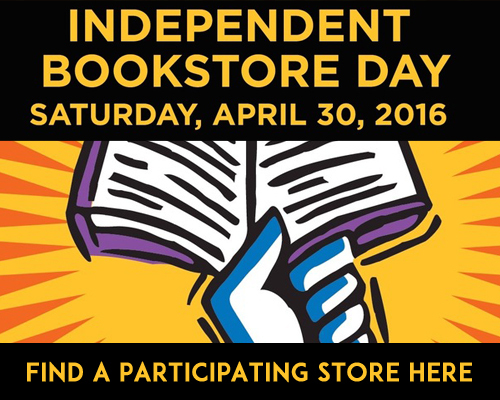 Many of our independent bookstores are celebrating tomorrow. And I discovered a class that teaches you how to create a style of bookbinding on your own. SF Decorator Showcase starts tomorrow. 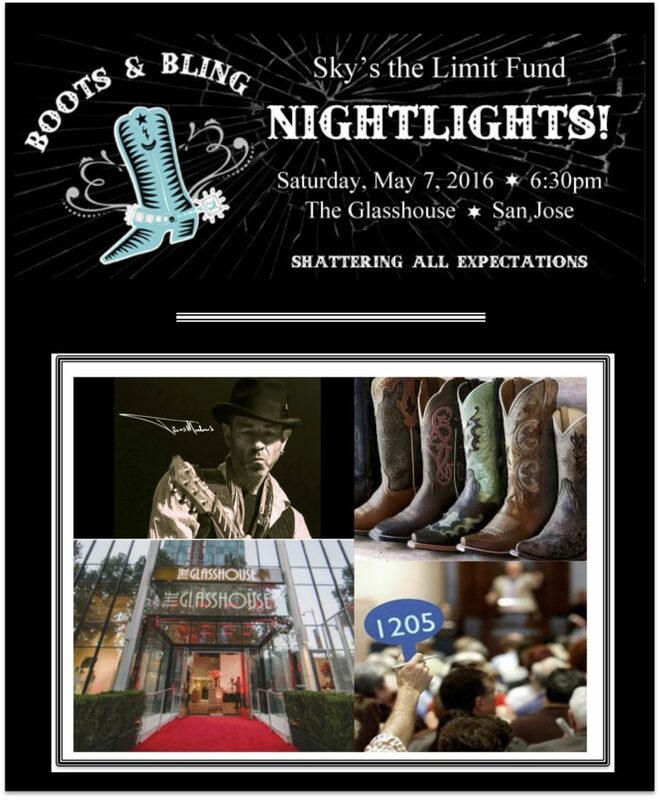 And here’s a great fundraiser, Boots & Bling, fun night out for a fabulous cause. This adorable shop will be hosting several authors tomorrow. Including “tomato” Caroline Paul, author of intriguing novels as East Wind, Rain, The Lost Cat, Fighting Fire and her latest The Gutsy Girl. 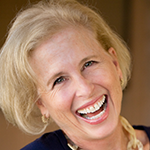 A Stanford grad, former SF Firefighter and acclaimed author – hearing her live will be a treat. 80 West Portal Avenue, San Francisco. Get more details. This East Bay fixture with three locations brings us unique, entertaining events tomorrow. Along with limited edition books and art, and in-store specials at 3 p.m. you can head to the Shattuck Avenue store, 2349 Shattuck in Berkeley, and meet bestselling science writer Mary Roach. She will answer any question you might have whether it’s about that science quandary keeping you awake at night or relationship advice! At 7:30, head to the Solano Street location, 1855 Solano, Berkeley, where a special musical event will entertain the masses. The Santa Barbara Anns, an all gal chorale will be singing The Beach Boys. Hey California Girls I feel some Good Vibrations will be happening. Berkeley 9:00 a.m – 10:45 p.m. Get more event info. All day long this darling south bay bookstore will be introducing awesome items that are only sold one day a year at indie bookstores. Treats for purchase include an exclusive limited print, a wildly radical vinyl record, literary tea towels and more delights. 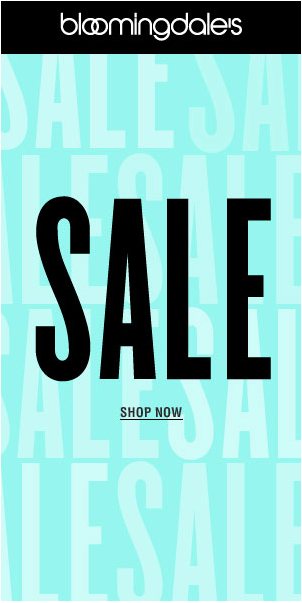 A wonderful excuse to spend a Saturday browsing, reading and visiting. They are also welcoming authors Jennifer Castro , Mom*Me, Ed Grant, Piers of the California Coast, Shelly E. McAlpine , A Taste For Recovery and Mike Nicols, Eat Real Food or Else. 21 W. Main St., Los Gatos. Get more information. I thought I would follow the literary path and tell you about this class I found on Verlocal.com, one of my favorite sites to visit for unique and unusual things to do and learn. 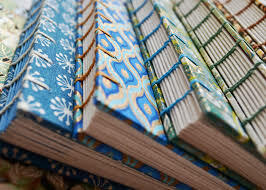 This class teaches you how to create a beautiful, sturdy one of a kind book using upcycled and salvaged materials. You get to assemble your own book selecting paper, fabric and more. It can be a journal, a novel, a gift. You have the opportunity to share and chat with others who enjoy the creative process as well. All of this in 3 hours! West Oakland. Get more information. 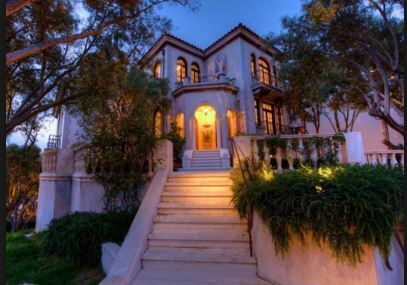 Get ready to drool, bring your trusty notebook and take notes on the magnificent transformation of this Telegraph Hill Mediterranean style villa, “Villa de Martini”. This 1929 home was the first in SF to be constructed with concrete. Guess that means it is structurally sound for our occasional earth rumblings! I can’t wait to see the panoramic views of all of our bridges and check out the European-style gardens with olive and lemon trees, roses, patios and walkways. The best of the bay area designers and landscapers have been hard at work creating this stunning makeover. Proceeds will benefit San Francisco University High School’s financial aid program. I always love it when I do something fun that benefits others! 298 Chestnut St., San Francisco. Get more info. I give great accolades to the Sky’s The Limit Fund. It is a non-profit organization that transforms the lives of at-risk youth by providing grants, support and hope through wilderness therapy programs. I have attended several events to benefit this organization and have witnessed graduates of the program as they authentically shared their own stories of transformation. Knowing families who have benefitted from such programs enables me to highly endorse this fund. Once a year they hold a fundraiser that is always a great time and is populated with guests who truly care about making a difference. This year’s event is called BOOTS & BLING and features Nashville singer/songwriter Travis Meadows. 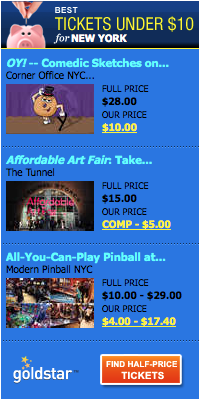 An auction and delicious food will top off this unique fun-filled evening. It is being held at an event space I have been looking forward to seeing, The Glass House in San Jose. I guarantee a great time for a cause that helps our youth move forward in life. The Glasshouse, San Jose. 6:30 PM. Get details.